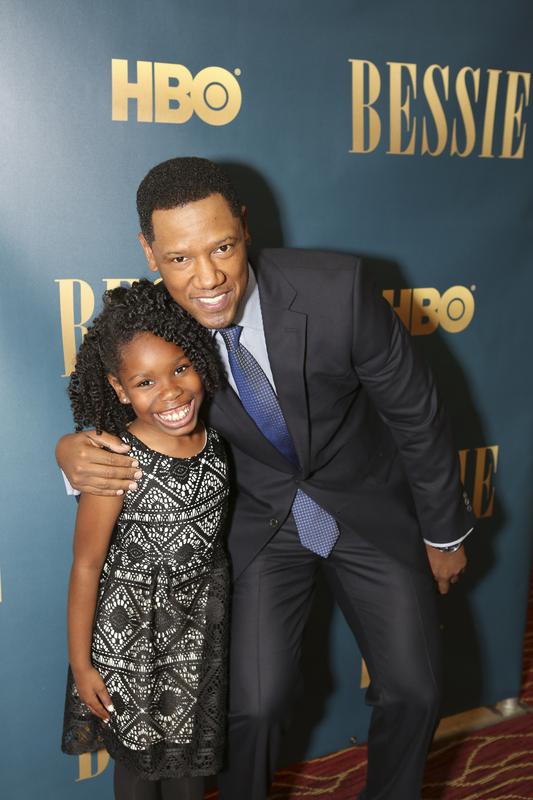 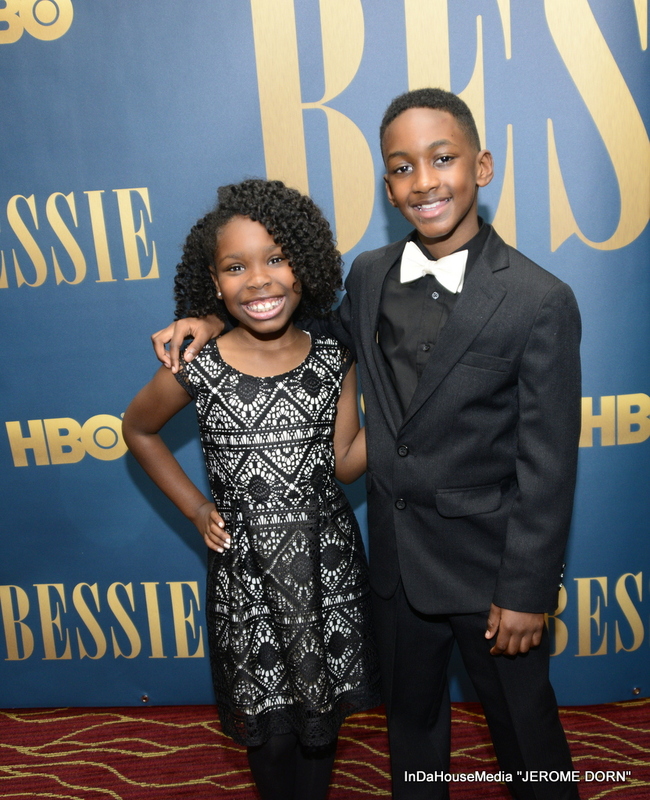 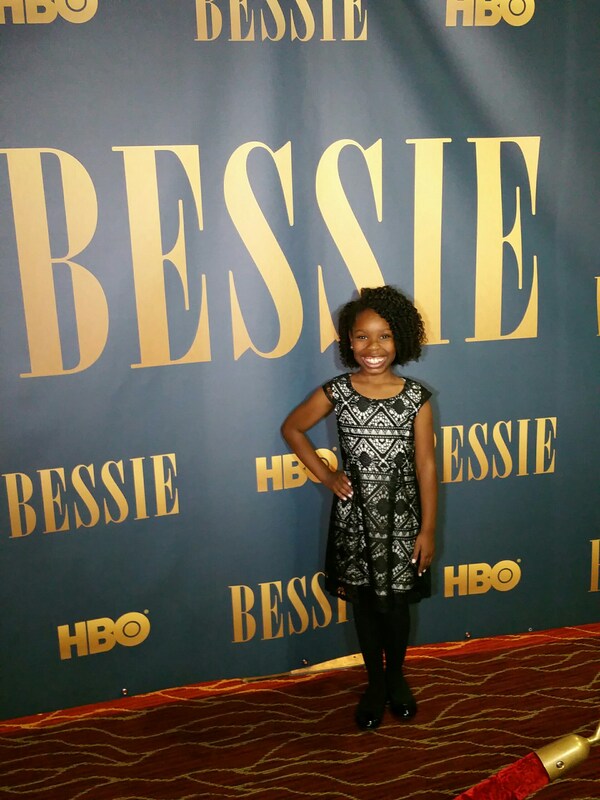 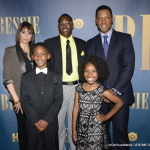 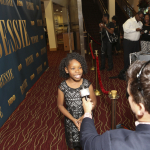 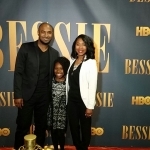 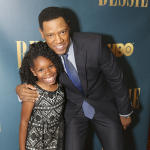 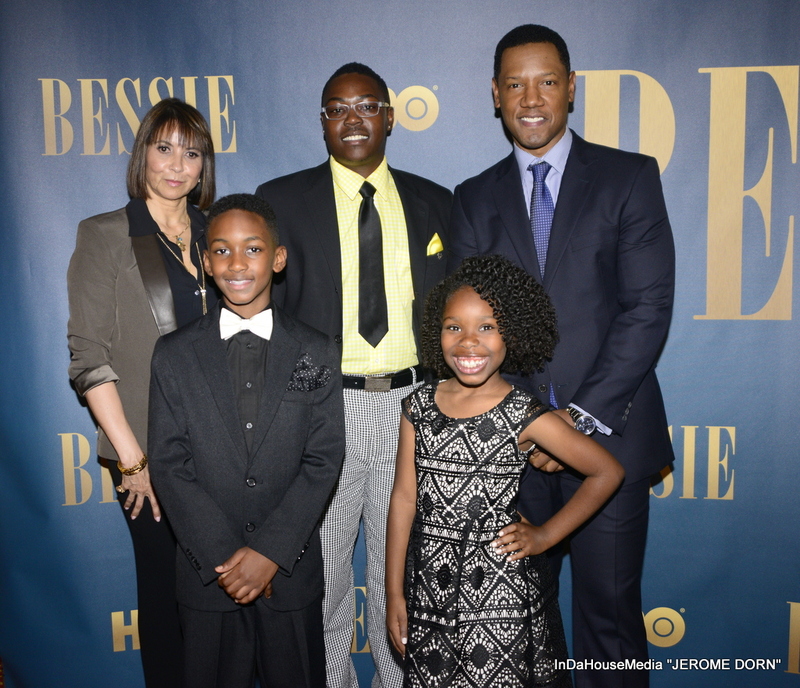 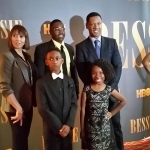 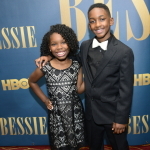 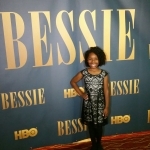 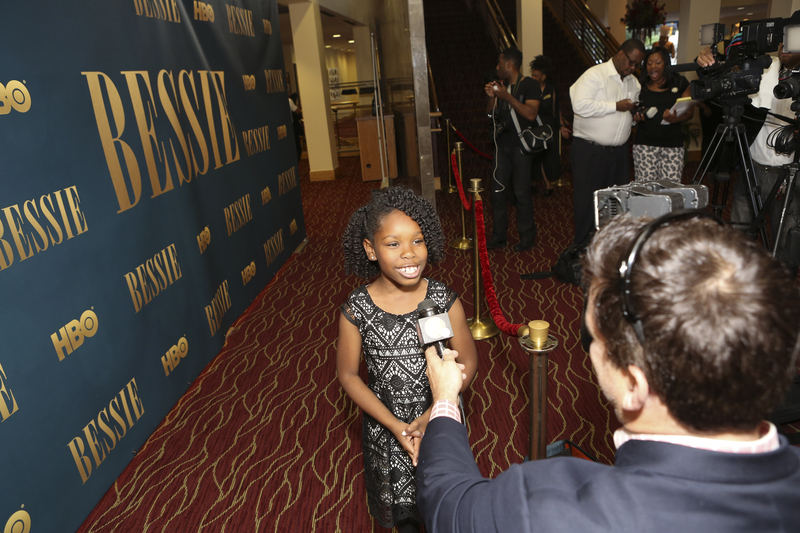 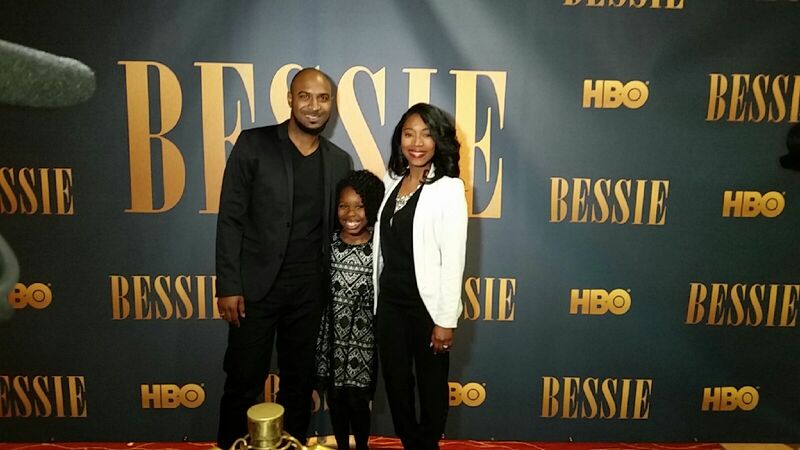 Check out Kamryn at the premiere of Bessie. 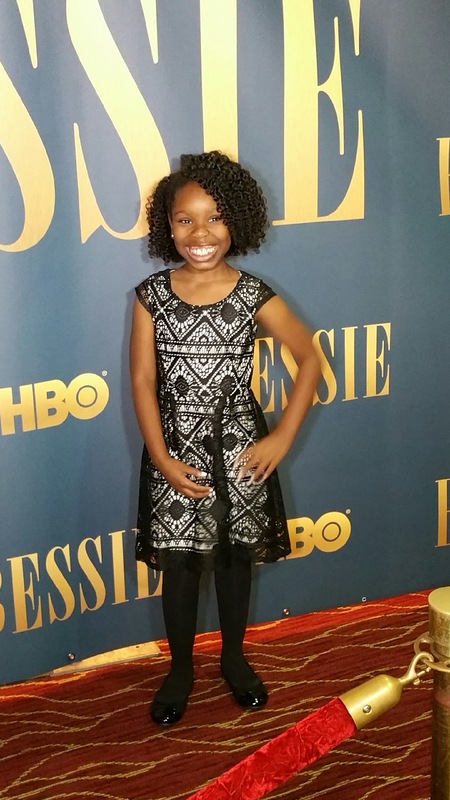 © 2018 Kamryn Johnson. 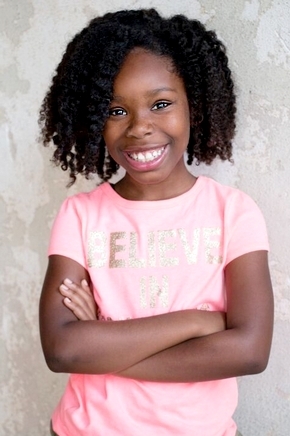 This is the Official Site for Kamryn Johnson and may not be reproduced in any form without the permission of the webmaster. 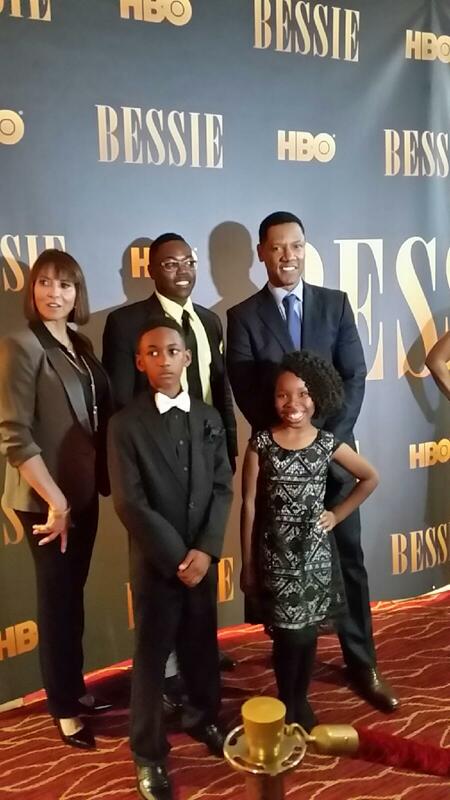 No copyright infringement is ever intended. 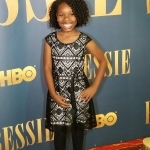 All images are property of Kamryn Johnson.